Curated decibans of Julia programming language. A curated list of cryptography papers, articles, tutorials and howtos. A curated list of amazingly awesome PHPStorm plugins, resources and other shiny things. A curated list of resources for text detection/recognition (optical character recognition ) with deep learning methods. A curated list of Rust code and resources that do NOT exist yet, but would be beneficial to the Rust community. 🔥 A curated list of awesome links related to application/API security in NGINX environment. 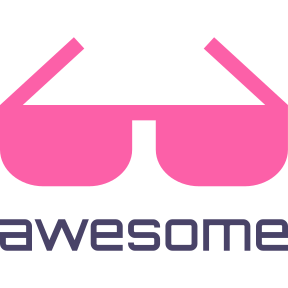 List of autogenerated awesome lists. A list of textbooks for a Computer Science curriculum.